Allison Rose Suhy was a vibrant and energetic little girl. Her parents could not have predicted how much their daughter would change their lives in the years to come. “As a toddler, Allison came into contact with a product containing nuts and developed a rash,” says her father, Michael Suhy. She was subsequently diagnosed with a nut allergy. However, Allison’s nut allergy did not define her or deter her. Her family worked diligently to make her allergy common knowledge, thereby protecting her from exposure while growing up in Independence. However, following a memorable Dad’s Weekend at Ohio University in 2017, Allison’s father said goodbye to her with happy memories of his 18-year-old daughter flourishing in college. Just a few hours later, he received a call informing him that Allison had gone into anaphylactic shock after eating something containing nuts. “She immediately had to be airlifted to a larger hospital where, after days, the lack of oxygen she endured during anaphylaxis took her life,” Suhy says. The Suhy family turned their grief into action. They want to help teens like Allison who have life-threatening allergies to transition away from home. “We learned because of what happened there is a strong need for education as kids leave the comfort of their home and high school,” Suhy says. 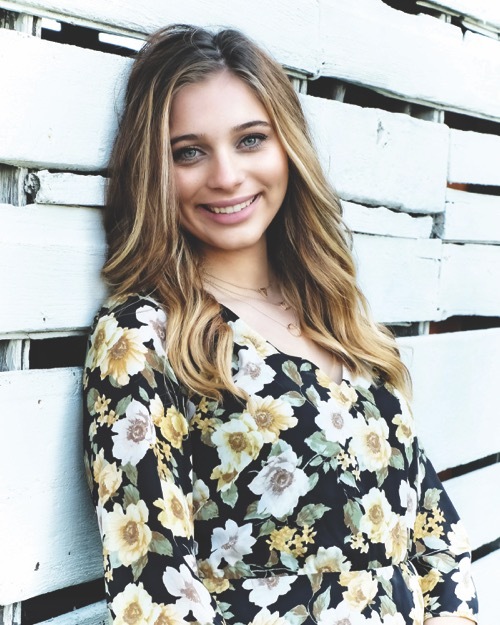 The newly created Allison Rose Foundation plans to develop educational platforms and curriculum for high school seniors and college students fostering baseline knowledge about severe food allergies. Moreover, potentially life-saving information on understanding food allergy severity, how to recognize the signs and symptoms of an anaphylactic reaction, and what to do in case of an emergency will be shared. “This education is just as critical for those without food allergies as for those with food allergies,” says Suhy. The Allison Rose Foundation aims to change the lives of food allergy families through education, awareness, research and advocacy. Additionally, the foundation will award a college scholarship to an Independence High School senior with the hope that this program will expand to additional high schools in the region and beyond.